Welcome! 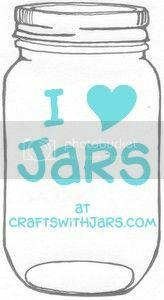 Crafts with Jars is a feature site for all jar crafts. 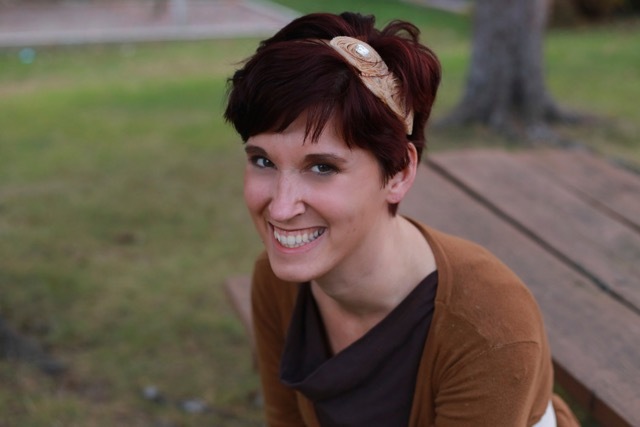 I started my blog The Country Chic Cottage for my love of country decor, crafts, and DIY. 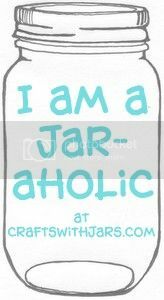 My passion for jars has shown through on my own blog and I wanted a place to showcase all of the great jar crafts that I see on the internet. 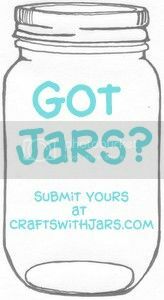 Be sure to submit your own crafts with jars for a feature. 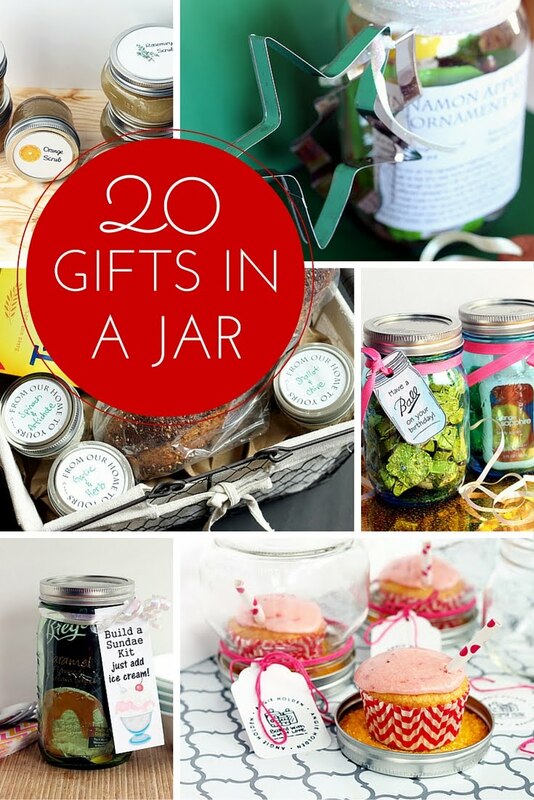 Looking to work with Crafts with Jars for a project? 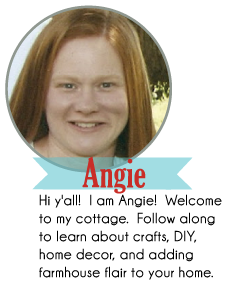 Contact Angie at thecountrychiccottage@yahoo.com for further information.